New Canaan resident and Town Council Member Penelope L. Young has been reappointed to serve on the 21-volunteer member board of Connecticut’s Legislative Commission on Aging. The appointment was made by J. Brendan Sharkey, Speaker of the House of Representatives and Senate President Martin M. Looney. Young was first appointed to the board of the non-partisan, public policy and research office in 2007, and currently serves as newly elected vice chair on the executive committee. The commission’s legislative charge has grown, driven by a projected 57-percent increase by the year 2040 of the 65-plus population. Connecticut is the seventh-oldest state in the nation with the third-longest lived constituency. An elected member of the New Canaan Town Council since 1997, Young has served as president of the Connecticut Association of Area Agencies on Aging since 2004. 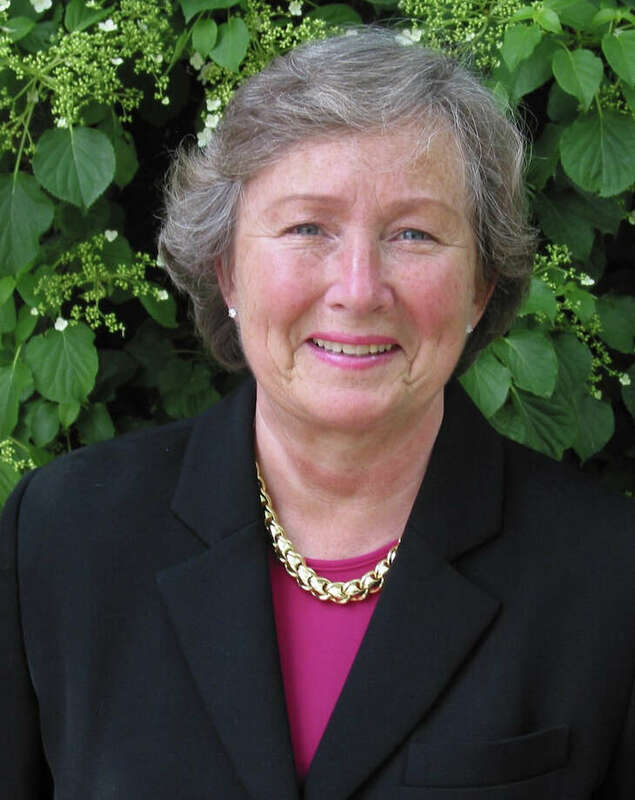 She has been a member of the Southwestern Connecticut Area Agency on Aging since 1993, serving as chairman of the board of directors, a director emeritus and receiving the Excellence in Aging annual award in 2011. Young has served in numerous senior leadership positions for the Elder Care Council of New Canaan, Senior Center of New Canaan and Waveny LifeCare Network, and advisor to the Getabout Van and Staying Put organizations. She previously served on the town’s Long-Range Planning Task Force and has participated in many local health and human services needs assessments. Young also serves as secretary of the Stamford Symphony Board of Directors. “As we continue to expand in the depth of our work statewide, the Legislative Commission on Aging benefits tremendously from Penny’s extensive experience with older adults”Executive Director Julia Evans Starr said.